For the treatment of urethral strictures / urethral stenoses with MukoCell, a small oral biopsy from the patient’s buccal mucosa is taken within an outpatient visit. These cells are used for the manufacture of the autologous tissue-engineered graft in our GMP laboratory (Good Manufacturing Practice). After three weeks the process is complete and the graft is delivered to the hospital, where it is implanted into the patient’s urethra. Depending on the length of the stricture any required amount of MukoCell grafts can be produced within the three-week period. The appointment of the transplantation is scheduled after the biopsy and cannot be postponed. 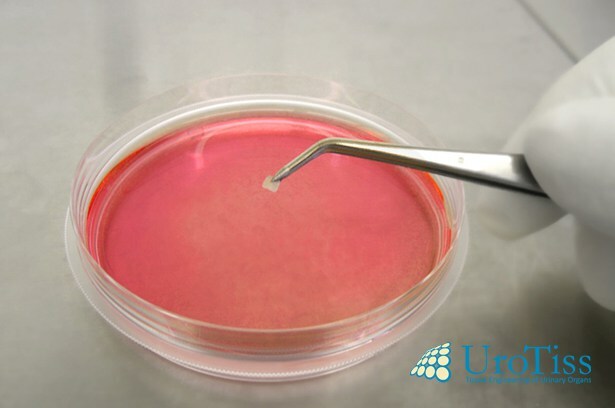 Autologous transplants of cells taken from the buccal mucosa are the first urological replacement tissues obtained by tissue engineering. 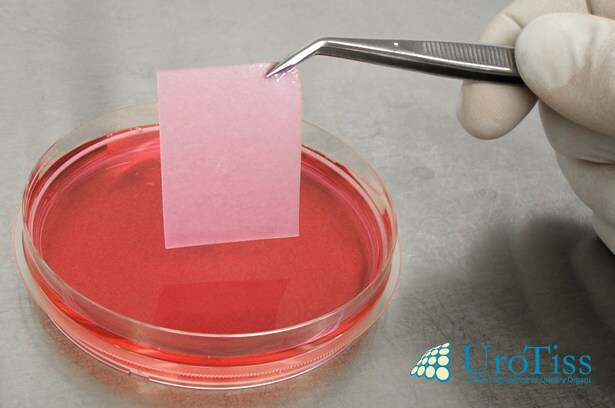 Tissue engineering is the artificial production of biological tissues by cell culturing. 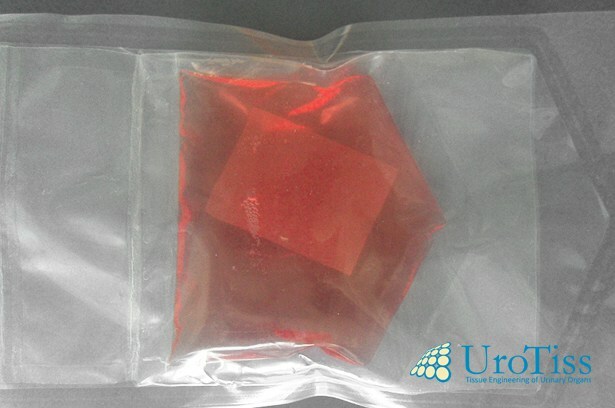 The obtained tissue replaces or repairs the patient’s own diseased tissue. Typically, the cells are extracted from the patient and expanded in the laboratory under clean-room conditions. Depending on the cell type, cells can be cultured on so-called matrices (a structural skeleton substance). Products obtained from tissue engineering belong to the group of medicinal products targeted for providing novel therapies; they are one of the application examples of regenerative and personalized medicine. MukoCell GmbH has a tissue engineering platform that consists of different cell types and structures. In addition to adequate mechanical solidity, products from MukoCell GmbH offer a maximum of adjustment possibilities in terms of shape and size. Due to the cultured mucosa cells on the surface of the products, it is also possible to ensure a high level of resistance against urine. For the preparation of the first product by MukoCell GmbH, the cells are isolated by means of a small biopsy and cultured under sterile conditions in highly standardized clean-room laboratories that have been specialized for handling the preparation of pharmaceutical cell transplants. GMP labs are in compliance with the standards as defined by the German guidelines und undergo regular inspections.